Learning to drive, purchasing your first car and getting insurance can make the process of getting out on the road for young drivers an expensive one. But what costs need to be factored in and what should a young driver expect to pay in order to get behind the wheel? A provisional licence costs either £34 or £43, depending on whether you apply online or by post. 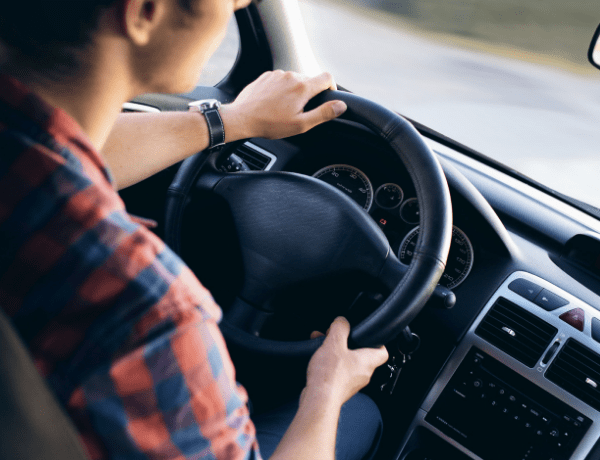 The Driving Standards Agency suggests that the average driver requires 47 lessons, as well as around 20 hours of private practice, prior to passing the test. The cost of a driving lesson varies between £20 and £30 on average, while instructors may offer discounts for block bookings or double lessons. If we take the midway point for a calculation, driving lessons cost in the region of £1,175. Then there’s the cost of the test to factor in – a further £62 on weekends or rising to £75 on Bank Holidays – and the potential for more lessons and further test costs should you not pass the first time. If you intend to use your instructor’s car for the test, you’ll also need to pay them lesson time for it. Prior to taking your driving test, you’ll already need to pass the theory test too, which costs £23. Around half of young drivers under the age of 25 pass this first time. Passing the driving test is just the first step, as the next largest cost comes in the form of insurance. Using figures from the Consumer Intelligence Price Index for December 2018, uSwitch suggests that the average cost of comprehensive insurance cover for a driver under 25 is £1,544. Note that the cost will rise based on a number of other factors too, such as the availability of off-road parking, and the type and model of car. One option could be to consider car excess insurance for young drivers – this involves setting a higher excess on the policy in order to bring down the premium. That excess can then be covered with an additional policy. Although, young drivers should note they would need to pay the excess should they need to claim for damage, before then making a further claim for reimbursement of the excess. The level of excess, therefore, needs to still stay affordable. How can young drivers reduce the costs of car insurance?